Skeleton staff base remains as cyber security vendor issues round of local sales and channel cuts. As the dust settles on the latest round of restructuring to impact the technology industry, the true impact of Cylance's global job cuts have been revealed locally. Following reports that workers had been shown the door at the anti-virus vendor, the layoffs have also impacted sales and channel personnel across Australia and New Zealand. From a local perspective, ARN can confirm that director of sales engineering, Greg Singh, and head of channels, Lani Edwards, have both exited the vendor. Singh joined Cylance in February 2016 and was part of the regional leadership team, tasked with evangelising about Cylance's machine learning technology in the security space. Meanwhile, Edwards came on board in September 2016 to run the channel on both sides of the Tasman, with the former FireEye and Juniper veteran tasked with building a partner ecosystem locally. “As we enter a new phase in our global expansion, we have made some changes in executive leadership in key markets, including Australia/New Zealand and Asia Pacific,” a spokesperson for Cylance told ARN. Yet both Giacomini and Bernard are based in San Francisco, with sources close to ARN suggesting that three on the ground staff now remain locally, spanning regional sales management roles specifically, alongside an engineering position focused on enterprise security. The source confirmed to ARN that the three remaining staff members are Rick Ferguson, Anthony Farr and Vlado Vajdic. “As always, our focus remains solidly on our customers and partners, and on removing legacy antivirus and weak protection layers to protect the world from cyberattack,” a Cylance spokesperson added. 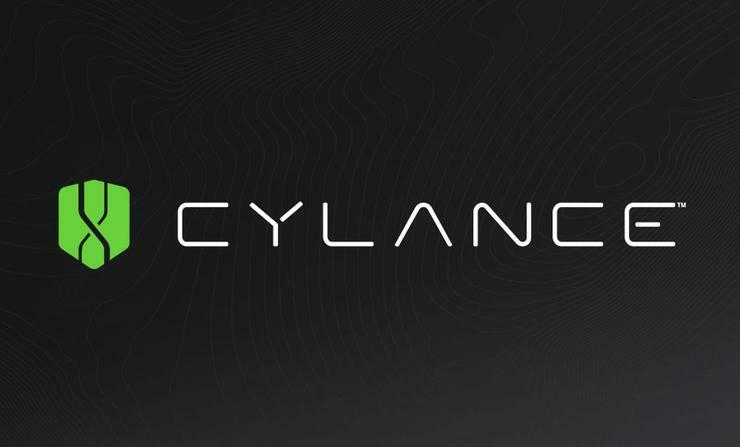 As reported first by The Register, Cylance confirmed a “wide-ranging restructure involving job cuts” in early April, without providing specifics on the exact number of layoffs. Locally, the move represents a backwards step for the vendor which kick-started its charge across Asia Pacific only 13 months ago, starting with three new executive appointments across A/NZ in March 2016. As reported by ARN, the vendor recruited Andy Solterbeck from a regional perspective, with Singh and Hwei Oh also coming on board in sales engineering and marketing roles respectively. Further recruits followed by the end of the year, with Edwards, Vlado Vajdic, Mark Jones and Stephen King also joining the ranks, alongside a local distribution deal with Arrow, in a move designed to support the company in its regional expansion plans. “Over the past three years Cylance has experienced unprecedented growth,” a spokesperson for Cylance told ARN. “Like every company, as we reach our annual planning cycle we assess our needs and critical growth areas for the coming year and we make some changes in the organisation to realign our team and operations. Founded in 2012, Cylance specialises in artificial intelligence, algorithmic science and machine learning in the cyber security space, raising US$100 million in a Series D funding round in June 2016. *This article was updated at 9:29am on Wednesday April 26.